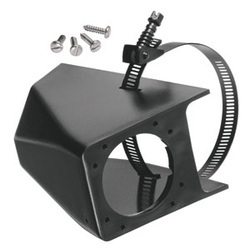 ELECTRICAL-PLUG-SOCKET-CONVERTER - Auto Wheel Services, Inc.
rear of vehicle into truck bed. RV blade at rear of vehicle. 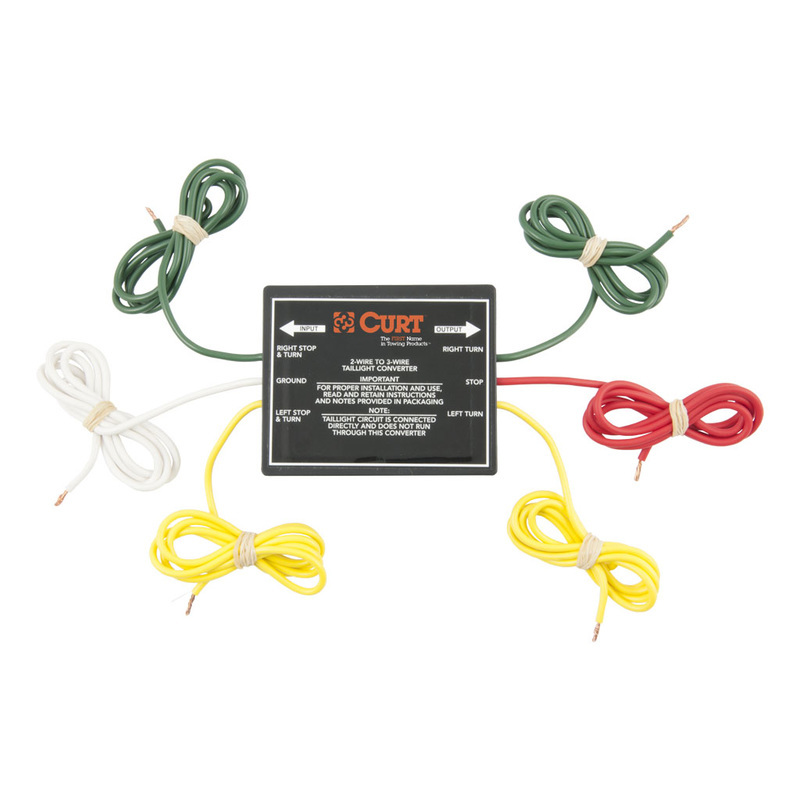 Taillight Converter w/12" Leads and 60"
For cars and trucks with separate bulbs for stop (red) and turn (amber or red) to operate trailer lamps that have one bulb for both stop and turn. 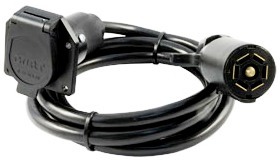 Without this converter, only turn signals will operate on the trailer. 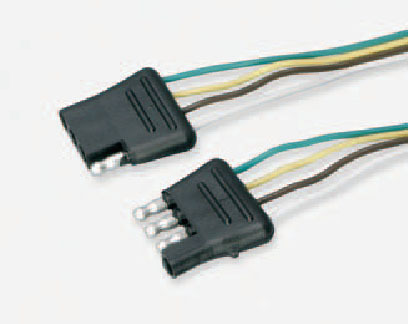 For 12 volt DC electrical systems only. 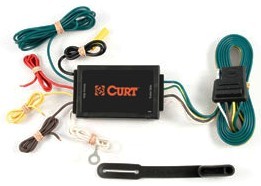 Includes pass-through for markers and backup lights. Maximum load capacity is 3 amps.